Reading, writing and arithmetic are the main subjects that we teach our children every day. Sometimes the reading and writing part can get overwhelming. Do you ever feel that way? 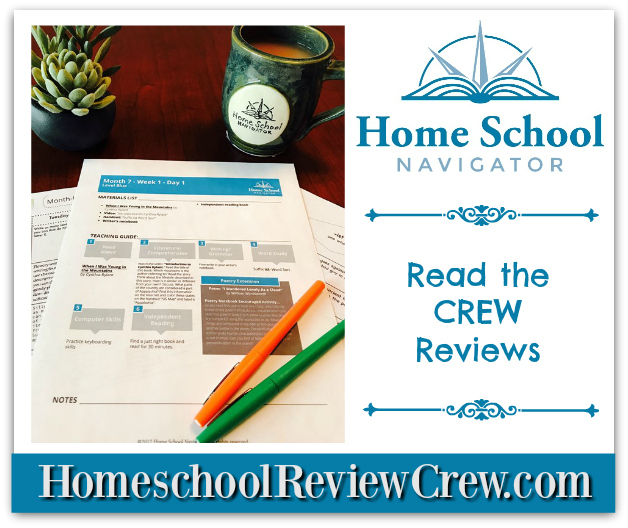 Well, the Homeschool Review Crew were recently given a one-year subscription to Homeschool Navigator, a program that takes the worry out of teaching reading, writing, grammar, word study, and vocabulary. This is an online Language Arts and Reading program with online schedules that keep you on track and online portfolio maintenance that brings order to keeping excerpts of your child’s work. 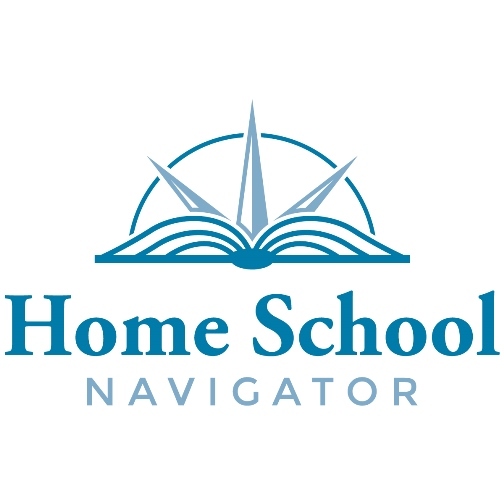 Homeschool Navigator offers a one-year subscription for each level of their program. You can enroll one or more students and keep track of each student separately. They make it easy to keep track of your students’ progress. 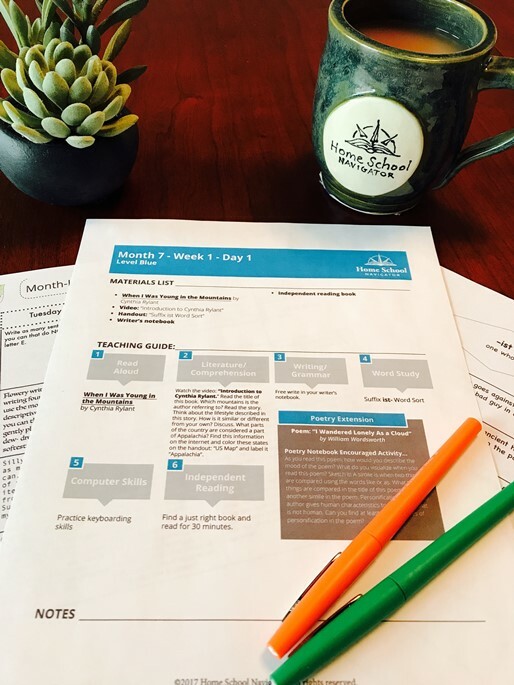 The year long teacher guide will help you stay on track. It can be modified to work for all families. A big thank you to Betty Daley of Let’s Get Real for writing this introductory post.